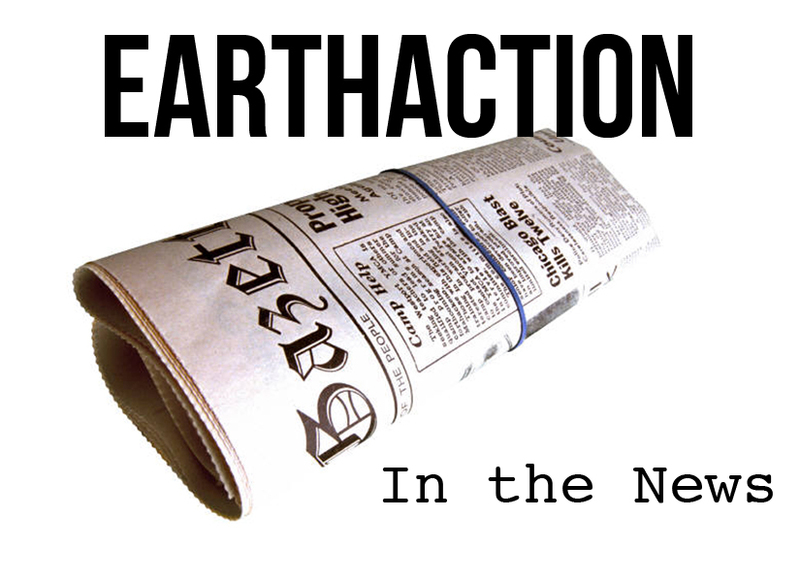 For a quarter century, 2020 Action, based in Amherst has carried out a big mission: Helping change US environmental and peace-related policies. The group reaches about 3,000 people with a monthly postcard that helps them craft a personalized, effective message to politicians and policy leaders. As Lois Barber sees it, the world is full of serious problems. The challenge lies in finding the right ones to fix at the right time. 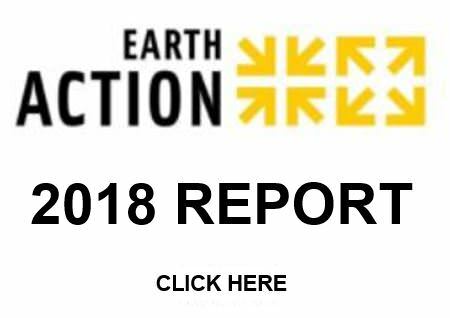 For 20 years, the nonprofit group Barber founded, EarthAction, has been doing just that, building an impressive resume that has helped protect the environment, human rights, and promote justice around the world. 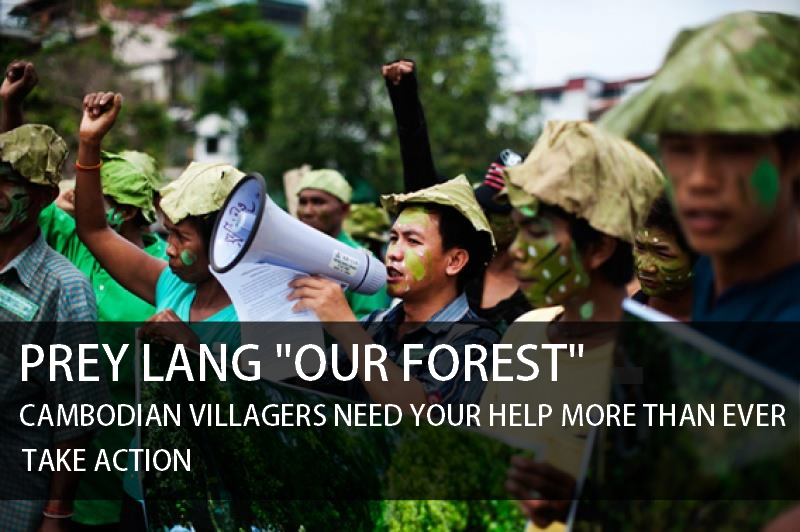 For 20 years, Barber, through EarthAction, has been shaping campaigns that include the addressing of the recruitment of child soldiers, protecting forests in places like Cambodia, and focusing attention on climate change. Barber is the founder and executive director of EarthAction, which started in 1992 at the Earth Summit in Rio de Janeiro. Since then, she has built up a global network of 2,600 partner organizations in 165 countries with interests in the environment, peace and human rights. It claims to be the world’s largest network of organizations working together for a more just, peaceful and sustainable world.